Have you ever had one of those daydream kind of days? You know what I mean. That one where you dream of all the possibilities. Maybe you dream of winning the lottery, creating an amazing product the world can’t live without or finding the perfect highly profitable business that still gives you time at home with the family. Do you dream about what life would be like if you were financially secure and abundantly wealthy? 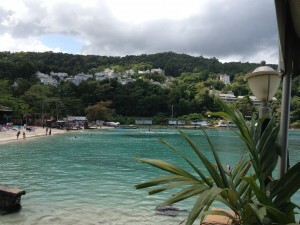 Would you travel to destinations you only dreamed about, would you cruise around the world? Maybe spend time with your family and fly them in from all around the world? How would it change your world? I know I have had those dreams. Finally I decided to take action and started my own business so I can reach and exceed the goals I have on my dream board. started? Maybe it is creating your own product and starting a business selling it. Maybe it is a restaurant making Grandma’s favorite recipes that you love. Mitch Huhem shares about the Perfect Business in this video below. It is a short video and I highly recommend you watch it. 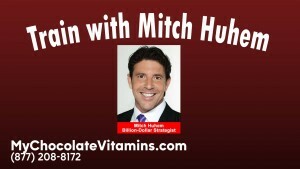 If you are not familiar with Mitch Huhem, he is known for being a highly successful entrepreneur at a very young age as well as for working with presidents, celebrities and leaders. On his personal website it says” When Mitch speaks, businesses and lives transform”. Wow, that is quite a statement. On his page you can see pictures of Mitch and General Colin Powell, Billionaire Donald J. Trump, World Champ George Foreman, Zig Zigler and Barbara Bush. We are Three Sons Marketing llc. We love our perfect healthy chocolate business and are thrilled that Mitch Huhem has partnered with Beyond, The Healthy Chocolate Company. 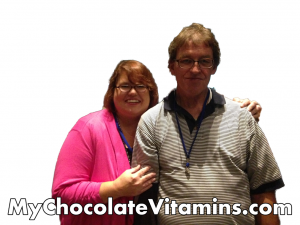 If you want the kind of training that helps you create the perfect business for you, seriously looking into partnering with Mitch and us with the Healthy Chocolate Company. 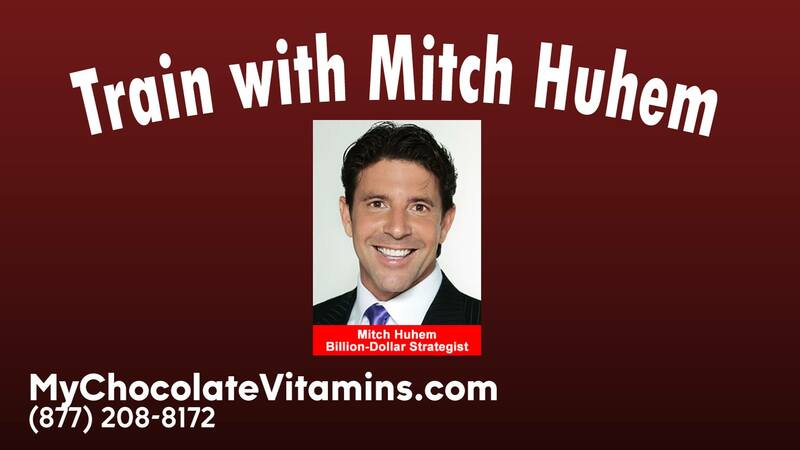 I can’t wait to see Mitch Huhem at our corporate training event in Nashville. Contact me today to partner with us. 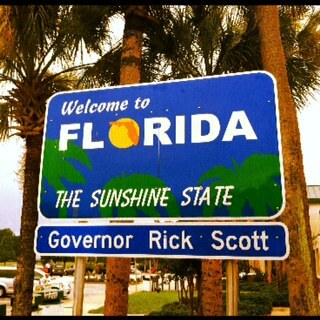 We can be reached at 941-216-5727 and you can visit us at MyChocolateVitamins.com. If you would like additional training with Mitch Huhem including the Millionaire In Training GoMajor program, contact us for details on a limited Mega Wealth Pack opportunity for those who want to get started on the business opportunity of a lifetime.